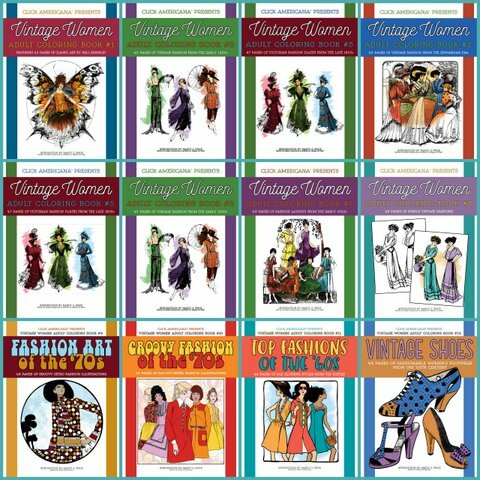 See these gorgeous collections of vintage fashions for women — stunning original illustrations that have found new life as adult coloring books. Count down to your due date! 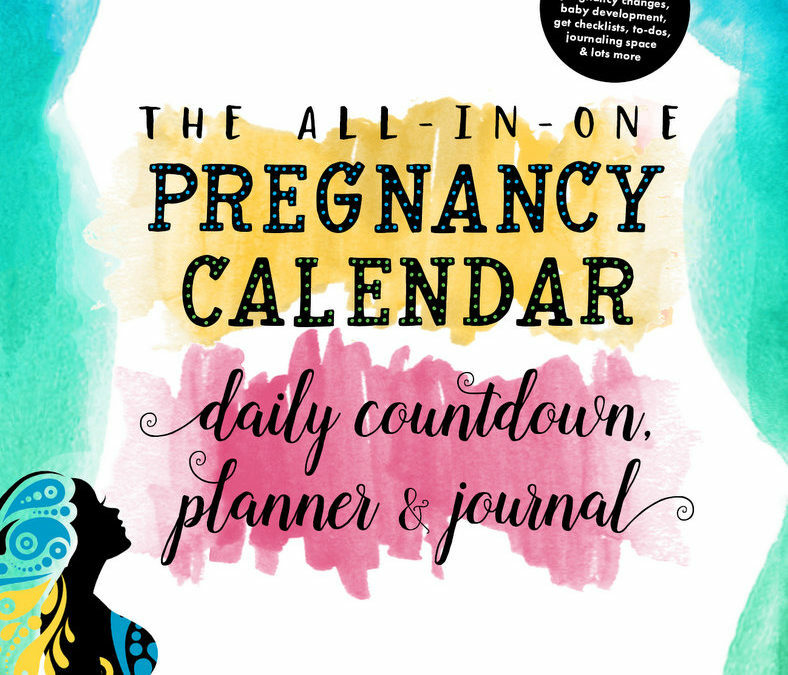 Plus find out about pregnancy changes, baby development, get checklists, to-dos, journaling space & lots more. Time travel. History. Love. Mystery… and one woman who wakes up in the middle of it all. A novel. 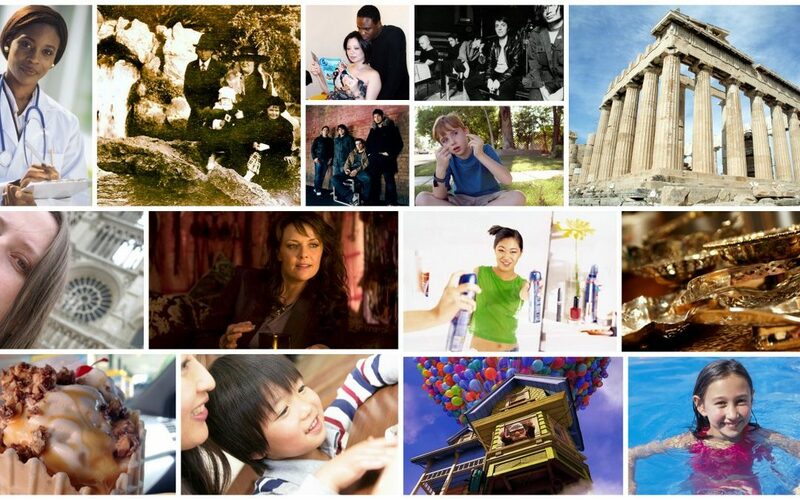 From interviews with TV stars and chart-topping singer-songwriters, to articles about the joy of pregnancy and the mysteries of autism, here are links to a selection of my interviews and articles that have appeared online and/or in print. Starting in 2015, I have written or designed several books and book covers on a wide range of topics. 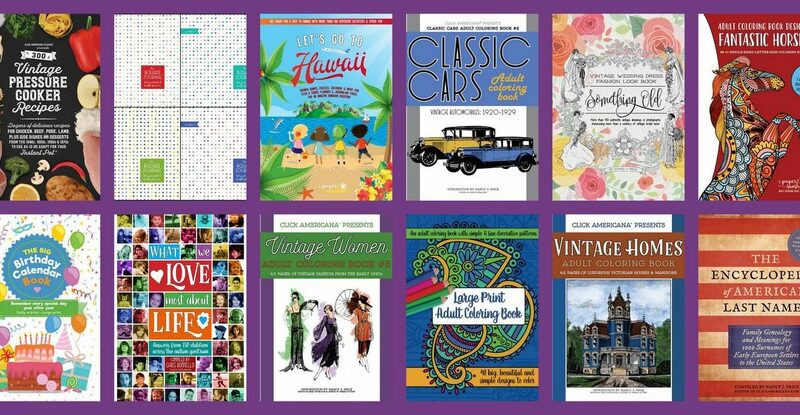 Here are a few examples — on topics such as parenting, vintage fashion, genealogy and adult coloring books, as well as a few large print titles. Time travel. History. Love. 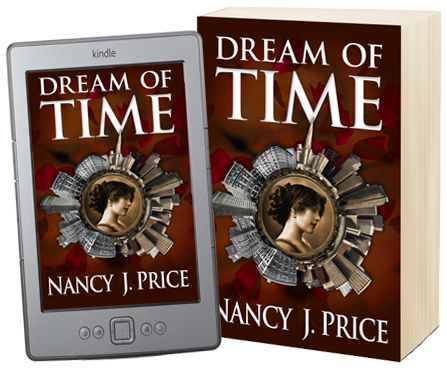 Mystery… and one woman who wakes up in the middle of it all. 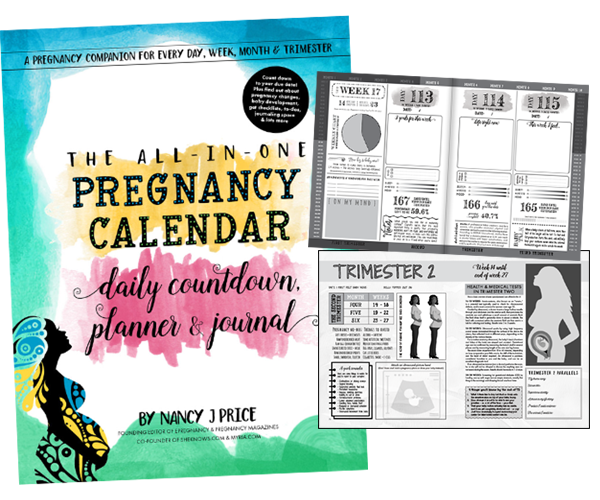 Here’s a day-by-day pregnancy calendar countdown that will show you the number of days, weeks & months passed so far — plus about how much time is left.